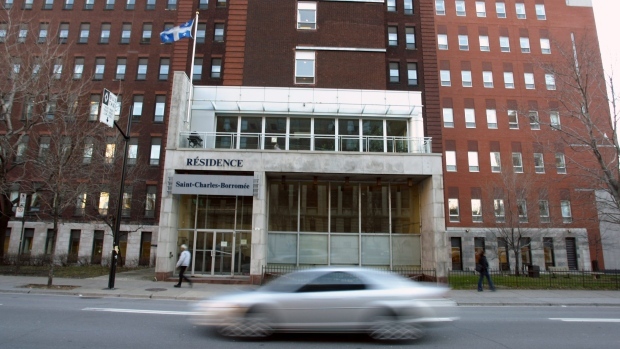 MONTREAL -- Quebec's long-term care facilities aren't able to provide enough baths or diaper changes because of a lack of personnel, according to statistics compiled by the union representing orderlies. Since the beginning of the summer, 543 baths were not given while 761 diaper changes for incontinent residents were not performed in long-term care centres across the province, according to the survey conducted by a union representing 5,300 orderlies. Union President Sylvie Nelson said she asked members to fill out questionnaires after their shifts and received 543 responses. "We told our members to work at a normal pace, arrive to work on time, leave on time, and at the end of their shifts, fill out a form telling us what they didn't have time to do," Nelson said during an interview Monday. The treatment of patients who live in long-term care facilities has become an election campaign issue, with all major political parties promising to improve services at the state-run institutions. Nelson said the main reason so many services are lacking is due to labour shortages. She said the job of orderlies is not attractive enough and the government should increase their pay in order to recruit more workers.